He played Dante in Clerks, which was directed by Kevin Smith. 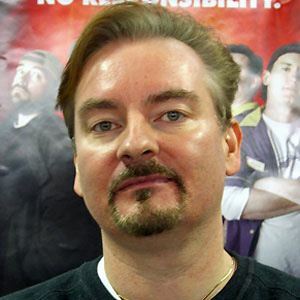 In 2001, he played Dante Hicks in Jay and Silent Bob Strike Back. He worked as a stage actor for the Boomerang Theater company and the New Jersey Repertory Company. He portrayed Jim Hicks in Chasing Amy alongside Ben Affleck. He spent much of his professional career in Staten Island, New Jersey. He portrayed the lead character in the obscure film, Vulgar, with Ethan Suplee.